Roald Dahl's Widow Tells BBC Charlie From 'The Chocolate Factory' Was Originally Black : The Two-Way Dahl's widow revealed the surprising scoop on the BBC earlier this week. British writer Roald Dahl (1916 - 1990), in December 1971. Charlie Bucket, the hero of Roald Dahl's famous children's book Charlie and the Chocolate Factory, which also inspired two films and a British confectionery company, was originally written to be a "little black boy," according to an interview with Felicity Dahl, the author's widow. She spoke earlier this week on BBC Radio 4's Today program, alongside Roald Dahl biographer Donald Sturrock, who said it was the writer's agent "who thought it was a bad idea" and had the author turn the protagonist white. "People would ask why (Charlie was black)," Sturrock quoted the agent as saying. The BBC interviewer followed up by suggesting a new rewrite of the book that would recast Charlie as a black child, to which Felicity Dahl responded, "it would be wonderful, wouldn't it?" Charlie and the Chocolate Factory, in which a boy from an impoverished family in Britain finds the fifth and final ticket to win a tour of the factory run by eccentric chocolatier Willy Wonka, was just one of many wildly successful children's classics written by Dahl that also inspired major motion pictures. Others include James and the Giant Peach, The BFG, Matilda and Fantastic Mr. Fox. Although beloved by many, Dahl faced numerous accusations of racism both on and off the printed page. Perhaps most notably, the NAACP called on Dahl to alter his portrayal of the famous factory workers known as the Oompa Loompas in Charlie and the Chocolate Factory. In the book's original publication, they were described as African pygmies whom Wonka discovered, then shipped to his factory to make use of their labor. Dahl transformed the Oompa Loompas into orange-tinted factory workers with green hair in subsequent editions of the book. 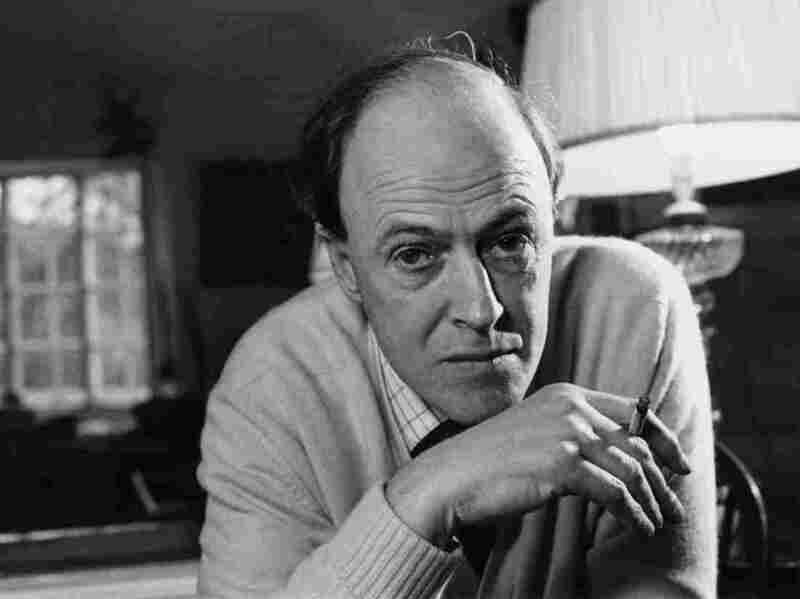 In 2016, The Forward, a Jewish newspaper, posted a series of anti-Semitic quotes attributed to Dahl, including, "there is a trait in the Jewish character that does provoke animosity." NPR reached out to the Roald Dahl organizations for a response to The Forward's quotes and more generalized critiques of racism, but did not hear back before publication. The actor who played Charlie Bucket in the 1971 film adaptation, Peter Ostrum, was white — featured in the film with a blonde side part. As reported on NPR's Weekend Edition Sunday in 2005, after starring in the original movie, Ostrum never acted in another film and went on to become a veterinarian.